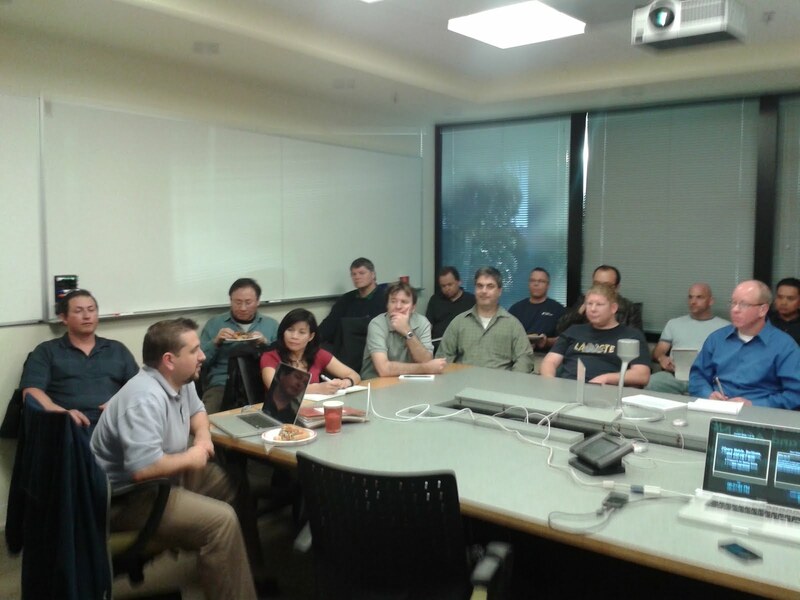 I had a great time presenting to the San Diego .NET User Group’s, UI Developer SIG last night. The talk was interesting and very interactive. 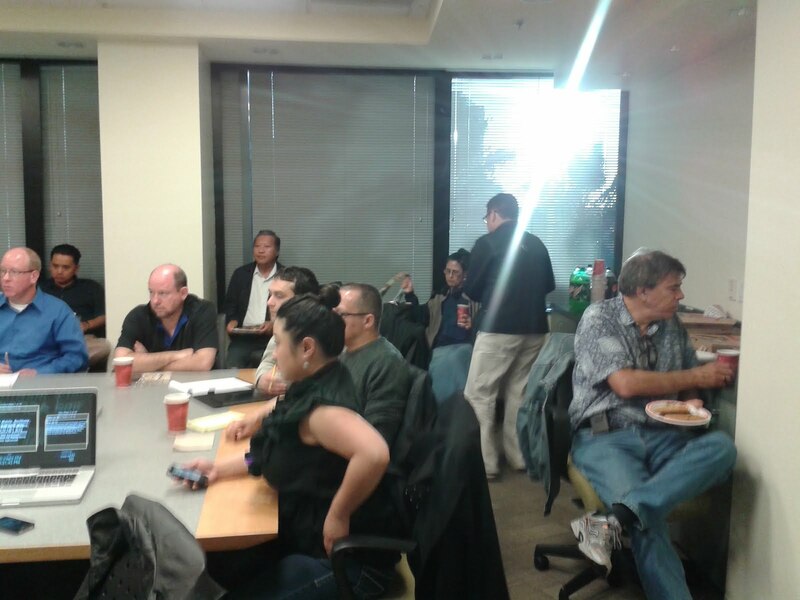 I am looking forward to seeing everyone again in a few months at Code Camp San Diego. If you attended, please take the time to rate my talk and give me feedback. I am hoping to improve my presentations and good feedback is way to achieve that goal. The link to rate me is: Rate My Talk. On the sidebar of this blog are the links to the slide deck and the source code. If you have any question please leave comments in this blog and I will respond here as well.